The opportunity to be a part of one of the UK’s fastest growing start-ups and consumer brands. 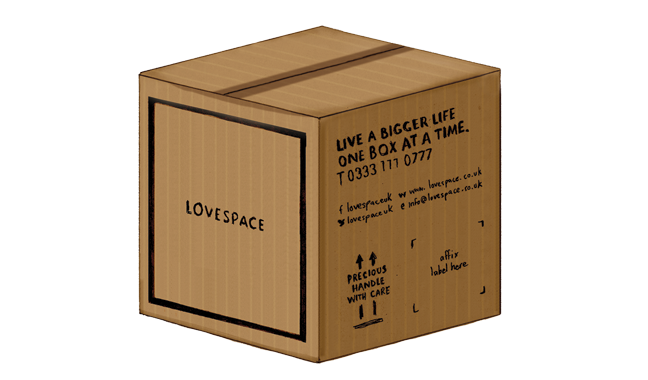 You’ll have the opportunity to be a part of and directly contribute towards LOVESPACE’s growth and our objective of becoming the first choice for people who need help looking after their things. You will also have the opportunity to work with, and learn from, some of the UK’s top entrepreneurs. 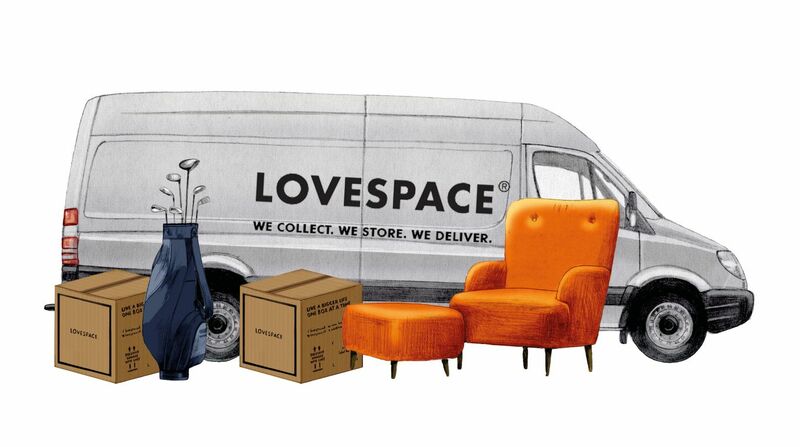 LOVESPACE was co-founded in 2012 by Brett Akker (co-founder of Streetcar), Carl August Ameln (Founder of multiple storage business across Europe) and Steve Folwell (Strategy Director at Guardian Media Group). We’ve won multiple awards, including having been named High Growth Team of the Year, The UK’s Most Innovative Business, and Crowdfunded Business of the Year, and have a strong company culture that makes LOVESPACE an inspiring place to work. Brand Ambassadors play a crucial role in helping us to promote our service, particularly to students. We know that students listen to their peers and trust their recommendations for services, so student brand ambassadors have a real opportunity to bring in lots of new customers. “Being a LOVESPACE brand ambassador was a great way to make money and an opportunity to learn about what goes into marketing at a startup. With mentoring from the Marketing Director, I was given the responsibility of managing LOVESPACE’s campaign on campus which allowed me to develop a combination of business and marketing skills. 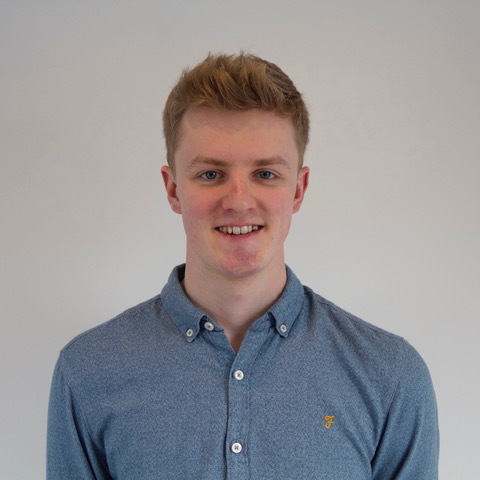 After being a student ambassador I was then hired as an intern at the company which was a fantastic experience” – Harry, Bath University. If this sounds like you and you’re up for the challenge the please get in touch. Send your CV and answers to the following questions to ambassadors@lovespace.co.uk. What societies and clubs do you have close connections to at your Uni? What is your favourite thing about LOVESPACE?